Google Adds Guest Blogging To Webmaster Guidelines But Can They Really Harm Your Website? | Be "Noticed"
Google Adds Guest Blogging To Webmaster Guidelines But Can They Really Harm Your Website?. Having looked at what exactly Google themselves outline as a link scheme, given the fact that they have recently added ‘guest blogging’ to their list, we must now establish why it has been added and if the approach could really see your website get penalised. As with above, the main thing that must be taken into account here is that Google references guest blogging alongside two core concepts; large-scale and keyword-rich anchor text. What isn’t being said here is that guest blogging full stop is classed as being part of a link scheme, rather when it is carried out on a large scale using exact match anchor text links back to your website in an author bio. In my opinion, this isn’t the way to carry out guest posting anyway and if you’re carrying it out in this way, then yes, you probably are doing so as a link scheme. Guest posting should always primarily be about two things; adding high quality content to your hosts blog and building your online brand. The fact that many bloggers will let you link out should be seen solely as a bonus. If you’re guest blogging with the purpose of writing high quality, relevant and unique content in a bid to showcase your authority and knowledge on a topic and, in turn, build up your brand awareness; I don’t believe you’ll ever be penalised for doing so. Where the issues arise are when this isn’t the intent of the guest blogger and they simply want to use the approach as a way of generating as many links as possible, as quickly as possible. If you look back say two years ago to before Google rolled out Penguin, one of the most commonly seen forms of link building was ‘article syndication.’ In short, an article was written in spin syntax, spun into 50 or 100 different articles and published across a wide range of low quality article directories. When it came to Penguin launching, one of the worst hit forms of link building was this and, as such, people stopped using it. What did they move onto? Guest blogging! What they didn’t do, however, is change their approach except for the fact that, instead of spinning articles, they’re now writing low quality articles. They’re still using exact match anchor texts and the posts still add no value to visitors or readers. The concept is still the same…use the approach to generate as many links as possible, as quickly as possible. With the above in mind, those approaching guest blogging in this way deserve to be penalised. 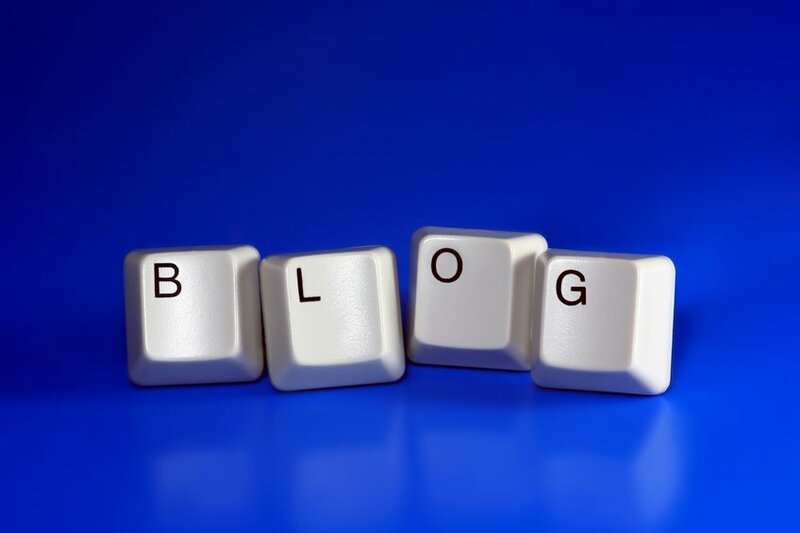 Guest blogging should primarily add value to a subject and should be use to showcase the writers authority and knowledge…the link is only the secondary benefit, not the primary! Despite Google adding guest blogging to their list of link schemes, I strongly believe that those approaching it in a white hat, ethical and sensible way will never see any harm coming from it; so long as their content adds value! Glenn Jacobs writes on behalf of SpeedySEO in Essex, one of the leading SEO agencies in the UK. Having written for a number of publication, you’ll find Glenn writing on a range of SEO and link building topics. Be "Noticed"Search EnginesGoogle Adds Guest Blogging To Webmaster Guidelines But Can They Really Harm Your Website?